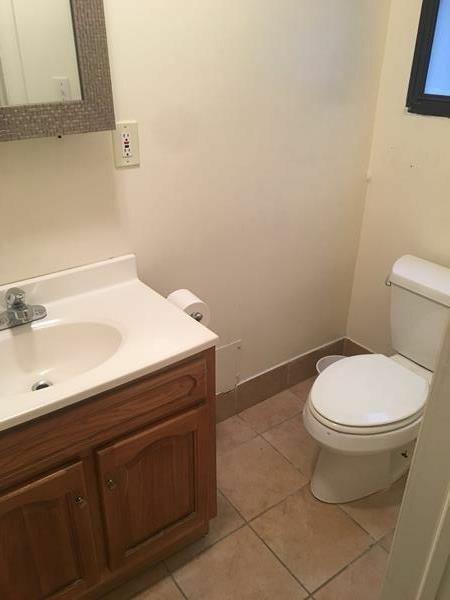 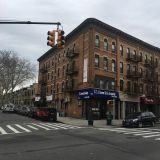 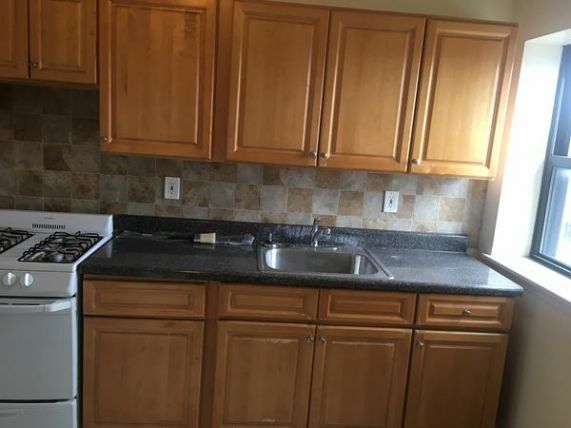 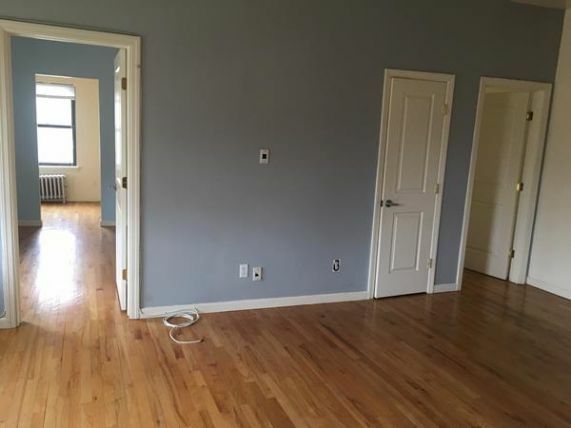 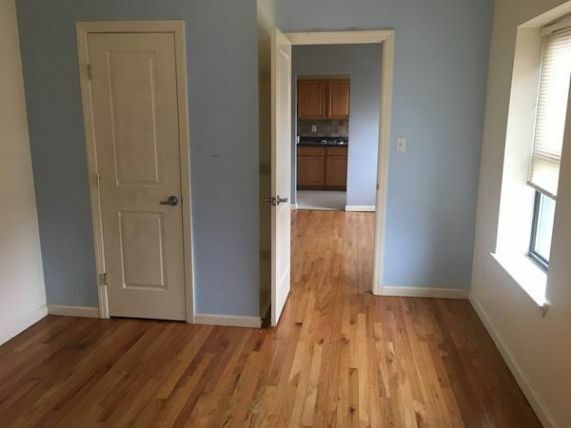 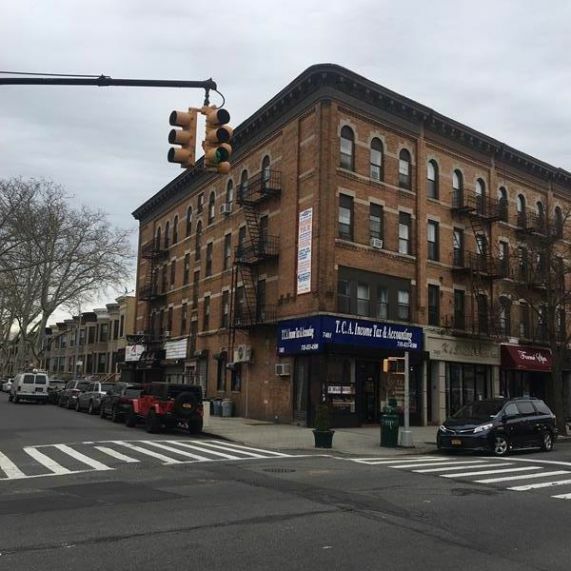 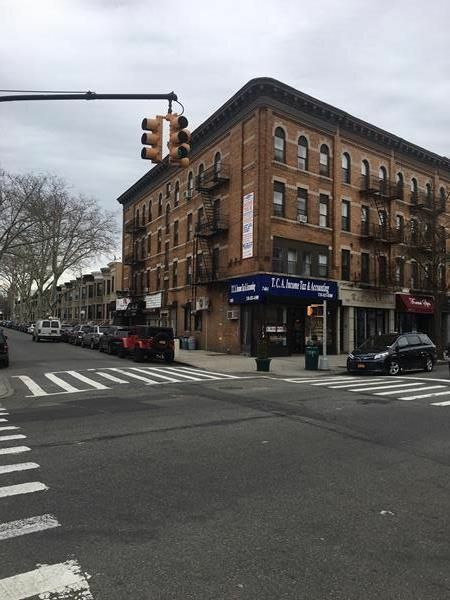 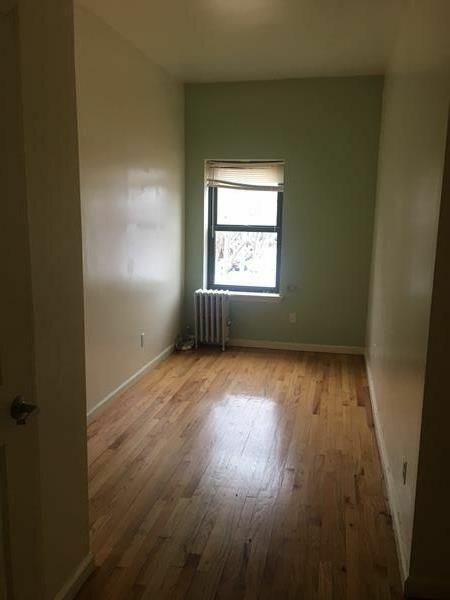 Nice Bayridge location, 2 blocks to the R train, right off 5th Ave retail corridor. 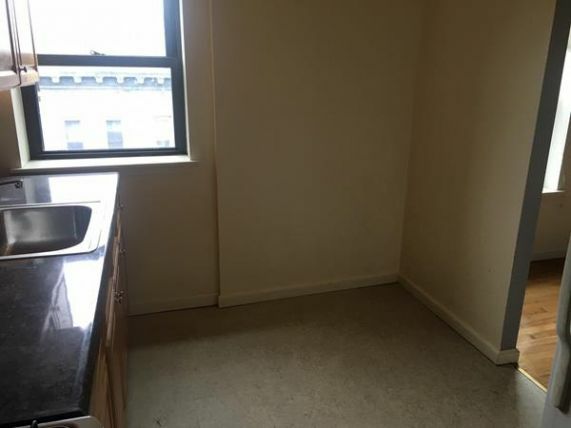 All services and shopping steps away. 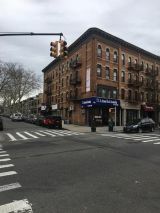 Restaurants, bars, and stores very close. 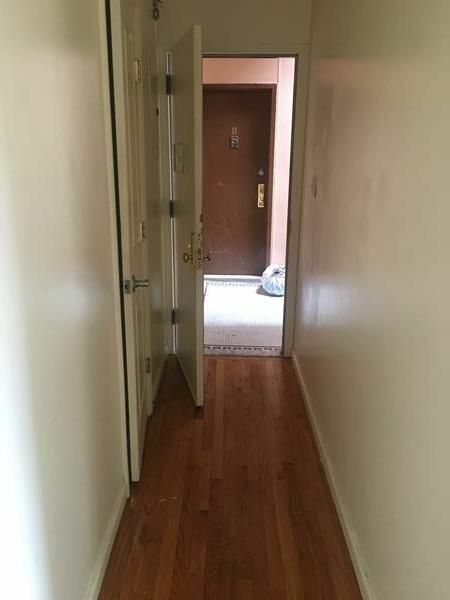 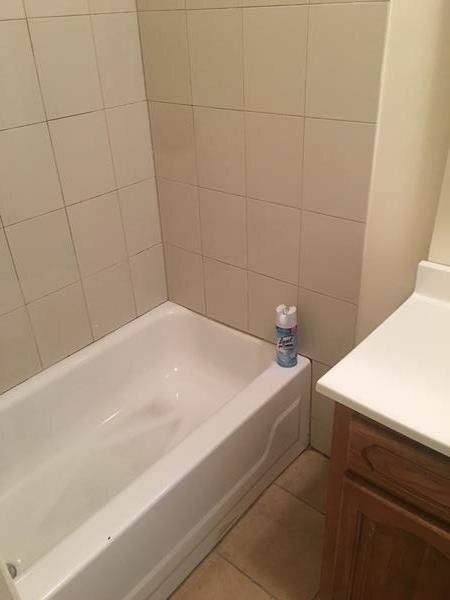 Nice top floor 2 bedroom with bonus room, large eat in kitchen. 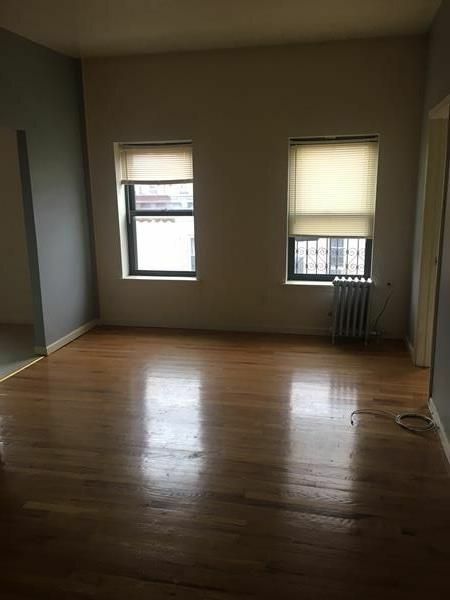 Great light and two exposures, windows in all rooms. 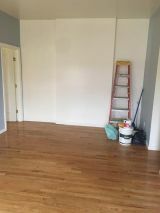 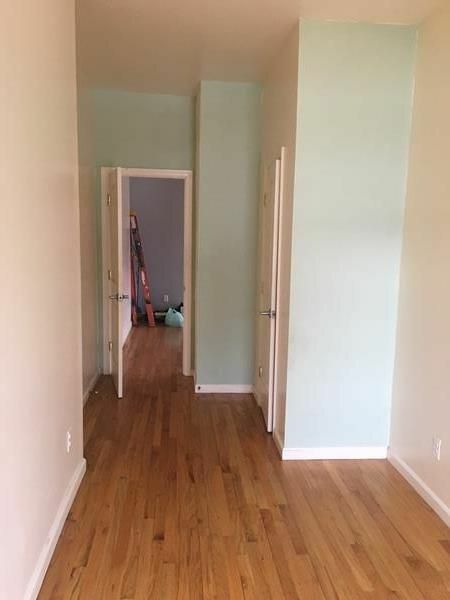 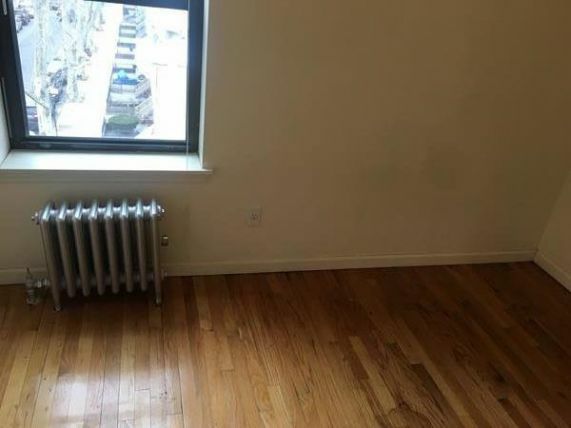 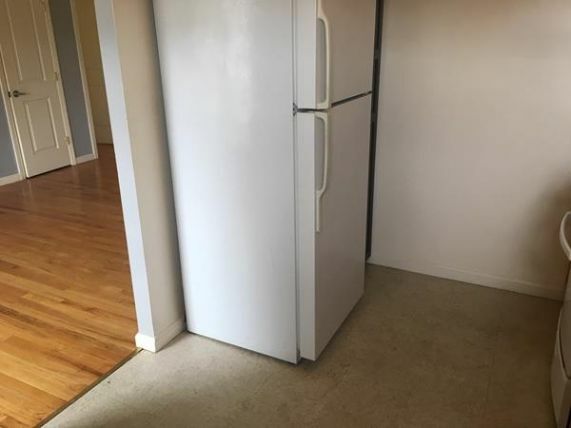 Top floor apt., sorry no pets..Freshly painted, good closet space!